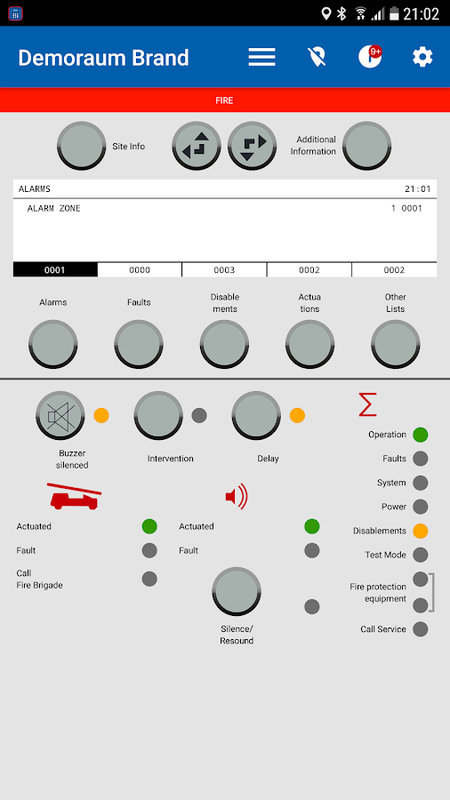 Collect data from the components of your fire alarm controlpanel,faster than ever before. * Faster commissioning of anIntegral IPfire alarm control panel * Quick capture of componentsincludingthe element number * Regardless of the order of thescannedcomponents * Several projects can be managed * Easy transferof thecollected data via e-mail This application is based on theopensource project ZXing Barcode Scanner. Apache License 2.0. 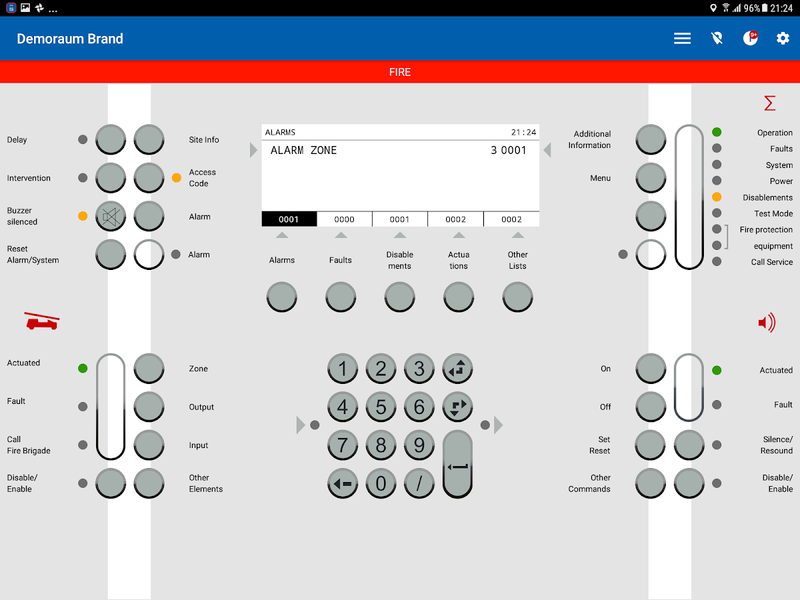 StarLine Telematics: Your vehicle on the palm of your hand!Download the free StarLine mobile application to manage your carsecurity settings from your smartphone. The application will workwith any GSM alarm systems, GSM modules and beacons by StarLine.Use the demo mode to learn more about the application. Fornon-commercial use only. The positioning accuracy depends on theGPS signal strength and may vary according to the map service ofchoice. 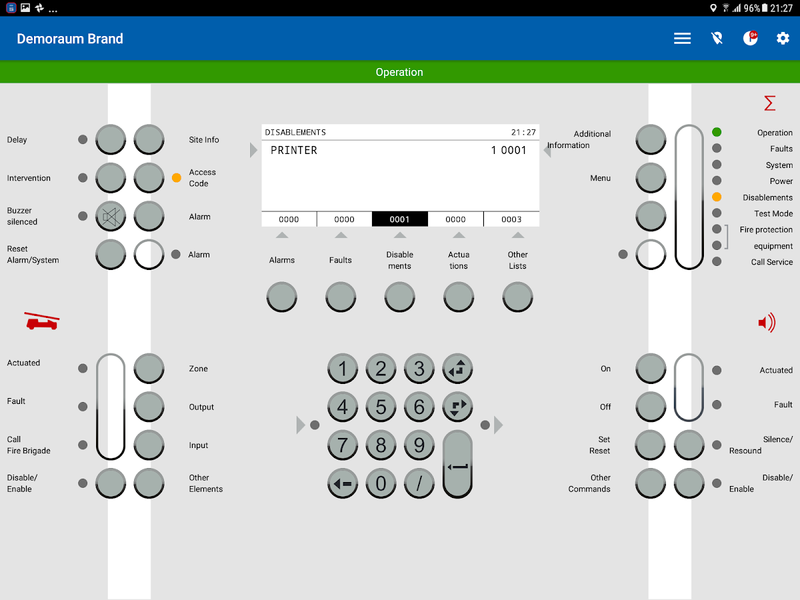 APPLICATION CAPABILITIES Simple registration - Registeryour car security system using a simple installation wizard. Easyselection of devices - Work with several StarLine devices:convenient for owners of several vehicles Easy to set up and manage- Arm and disarm your car security system; - Start and turn offyour engine at unlimited distances - (*) Choose auto-startparameters with certain timer and temperature settings, set thetime for engine warm-up - In emergencies use "Anti-hijack" mode:your vehicle's engine will turn off at a safe distance from you -(*) If you turn over your vehicle for repair or diagnostics, setyour security settings to "service" mode - Find your vehicle on aparking lot by initiating a short siren signal - (*) Adjust shockand tilt sensor settings manually or turn them off when parking ina busy place - Create shortcuts for often used commands Easy tounderstand your car's security status - Make sure that the alarmsystem is on - (*) The intuitive interface allows interpreting andunderstanding all security messages at a glance. - (*) You can seeyour equipment SIM card balance, the car battery charge, the enginetemperature and the temperature inside your vehicle Get messagesabout any events with your vehicle - Receive PUSH messages on anyevents with your vehicle (alarm, engine started, security modeswitched off, etc.) - Select the types of messages you want toreceive - Browse the history of engine start-ups - (*) Learn theequipment SIM card balance: low balance warnings delivered via PUSHmessages Search for and monitor your vehicle - (*) Comprehensivemonitoring with track record. Study the tracks, the length of eachroute, speeds on various legs of the trip - Find your car on anonline map in just seconds - Select the most convenient type of mapfor you - Find your own location Quick Help - Call the StarLineTechnical Support Line directly from your application! - Rescue andassistance service numbers have been added (you can add your localphone numbers, too) - Feedback form has been incorporated into theapplication. (*) This function is available only to owners ofproducts manufactured since 2014 (with "Telematics 2.0" sticker onthe packaging) We are always happy to answer your questions. TheStarLine team is on call 24 hours a day Federal Technical SupportService: - Russia: 8-800-333-80-30 - Ukraine: 0-800-502-308 -Kazakhstan: 8-800-070-80-30 - Belarus: 8-10-8000-333-80-30 -Germany: +49-2181-81955-35 StarLine LLC, developer and manufacturerof security telematic equipment under StarLine brand, retains theright unilaterally to introduce changes into design and theinterface of the mobile application. StarLine: AccessibleTelematics! 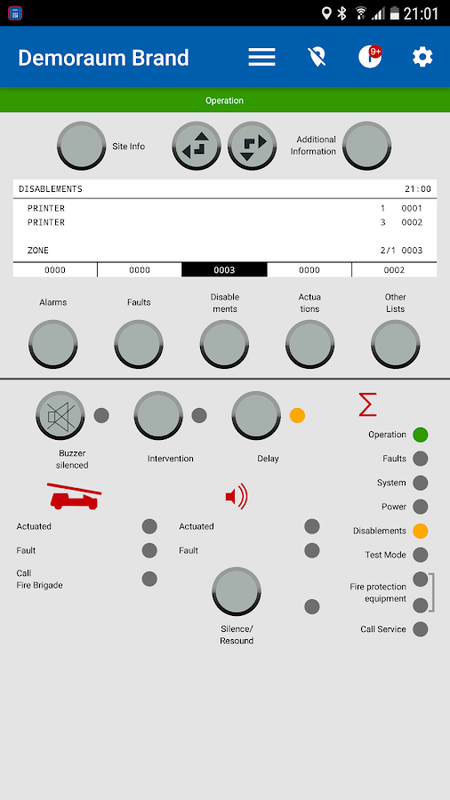 Fire Siren Alarm Simulator is a game, an application in which youwill feel yourself a fireman and be able to control differentsounds of a fire alarm!Feel yourself a fire engine driver! Make itlook like you save people from a fire or extinguish a burninghouse!The high quality of the fire alarm sound along with therapidly flickering red lights create a very realisticeffect!Attention: The game was created for fun and does not do anyharm!This application does not have the functionality of a realfire siren alarm, but only simulates it - it's a simulator / jokeapplication!